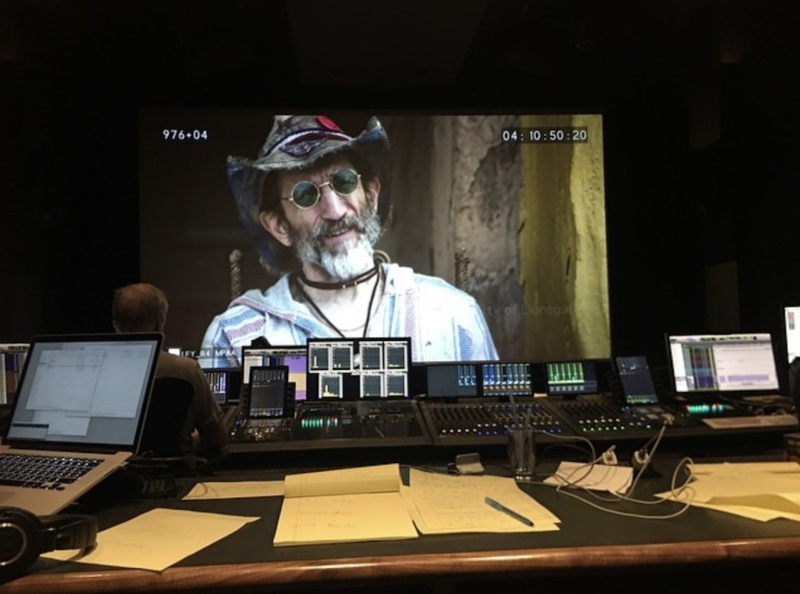 In recent months, Rob Zombie has been taking to Instagram on a pretty regular basis to share images and updates for his next movie, Three From Hell. 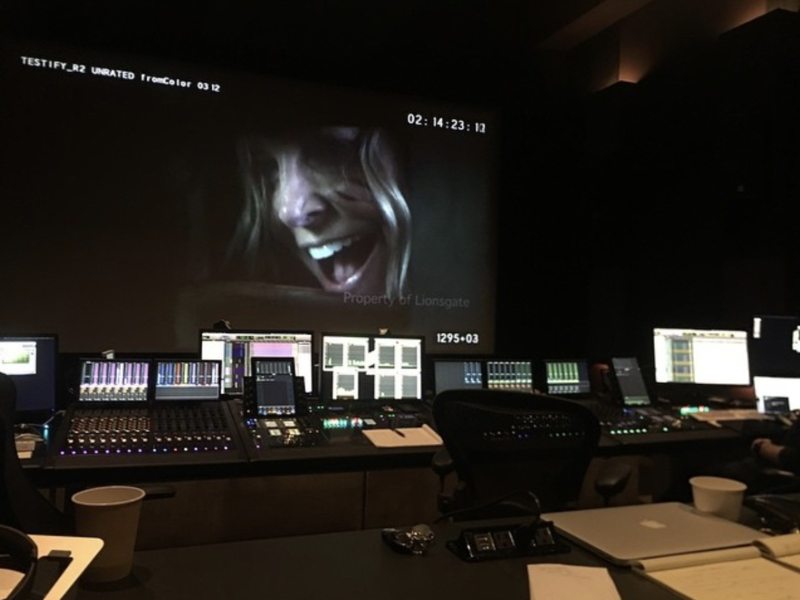 In just this last week, however, the director has seriously upped the frequency of his posts, bringing us one image for every day of the sound mixing process. 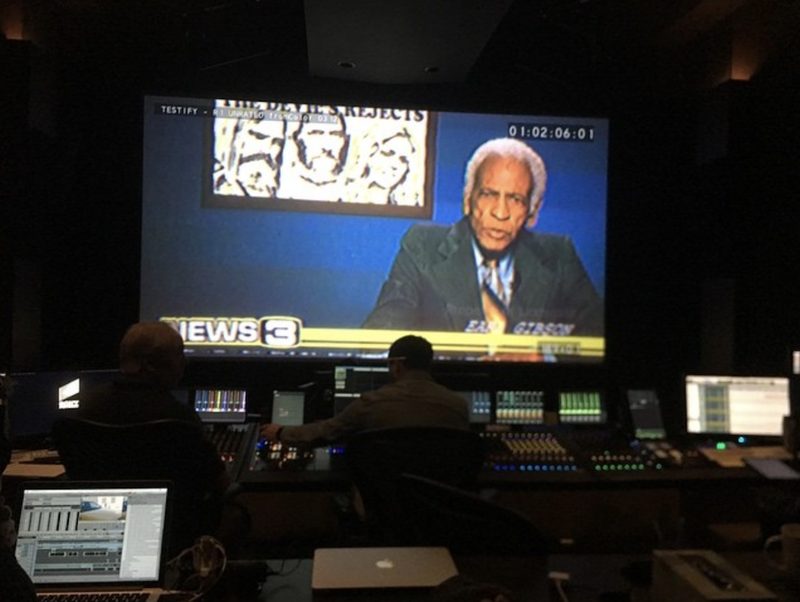 The fresh wave of photos started last week, with a pic from the mixing room that showed a fictionalized news report up on the screen. “Day 2” then followed with a photo offering another glimpse at Sheri Moon Zombie, who reprises her role as Vera-Ellen “Baby” Firefly from House of 1000 Corpses and The Devil’s Rejects. 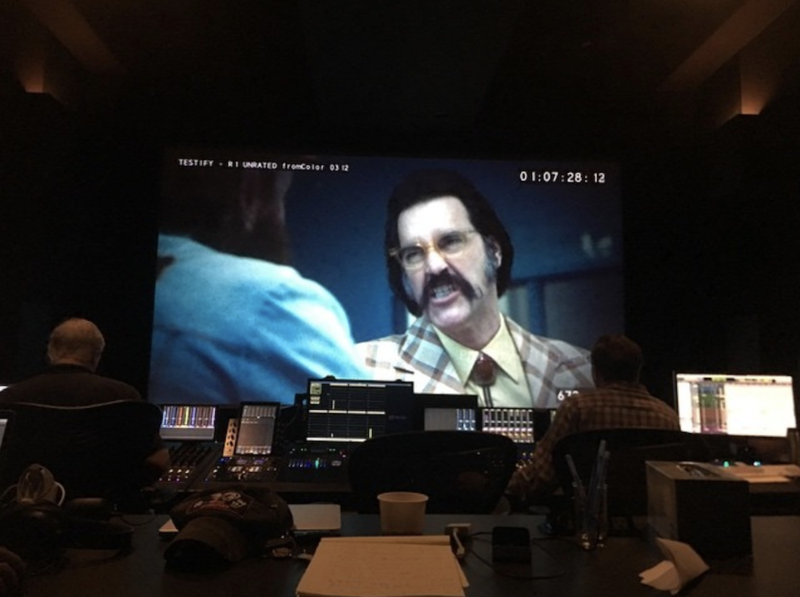 After that, Day 3 brought us an image of Zombie regular Richard Brake as Winslow Foxworth Coltrane, followed on Day 4 by a shot of Jeff Daniel Phillips as Warden Virgil Dallas Harper. Lastly, a still of Do the Right Thing star Richard Edson dropped yesterday, though you can expect there to be more where those came from. Along the way, Zombie has also offered a couple more details, including the fact that he’s working with triple Oscar-winner Michael Minkler, whose sound credits range from Star Wars to Inglourious Basterds to A Star Is Born. Earlier this week, Zombie also shot down the recent rumor that the film is aiming for an October 31st release, leaving fans to wonder when exactly this long-gestating sequel might complete its journey to theaters. 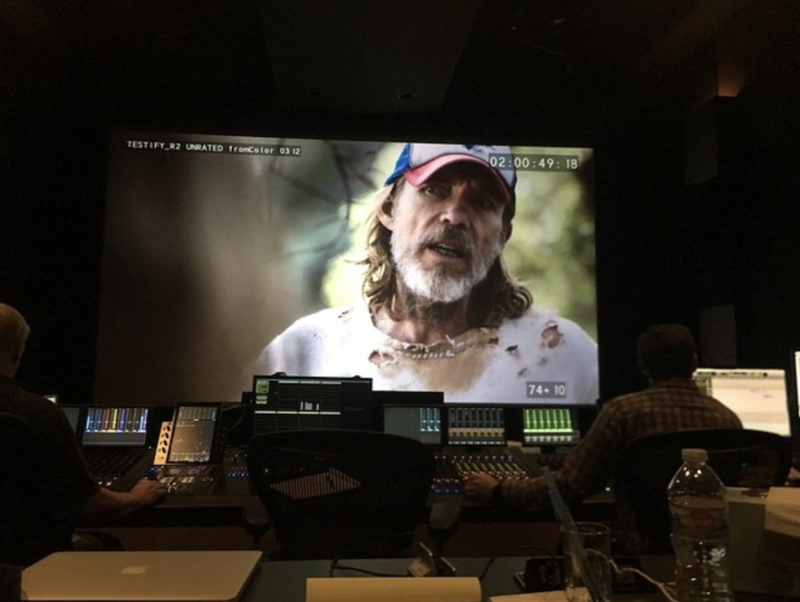 With principal photography wrapping last April, Zombie is certainly taking his time with Three From Hell, but now that the project is seemingly in its final stretch, hopefully it won’t be too much longer before the actual release date is announced.